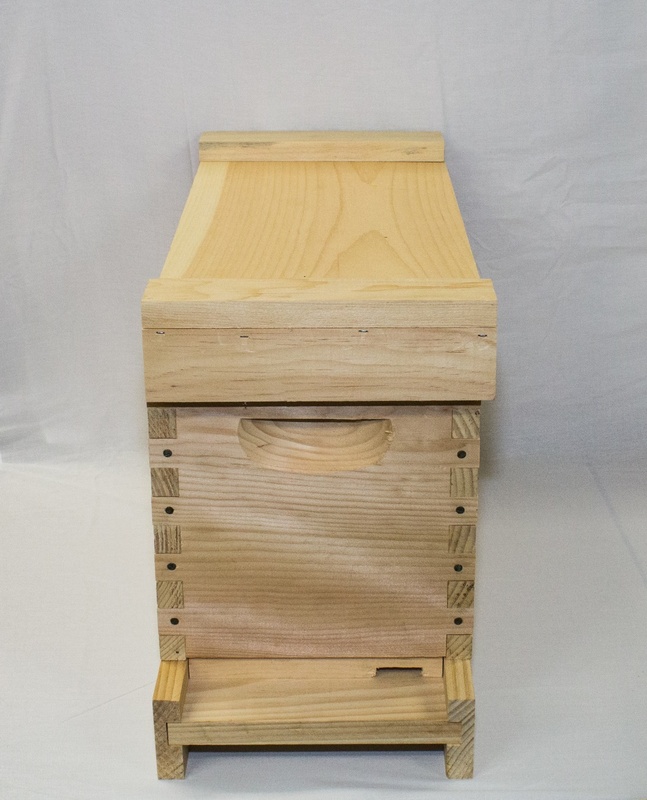 The solid bottom board keeps your hive warmer on cold winter days. The solid bottom board keeps your hive warmer on cold winter days. 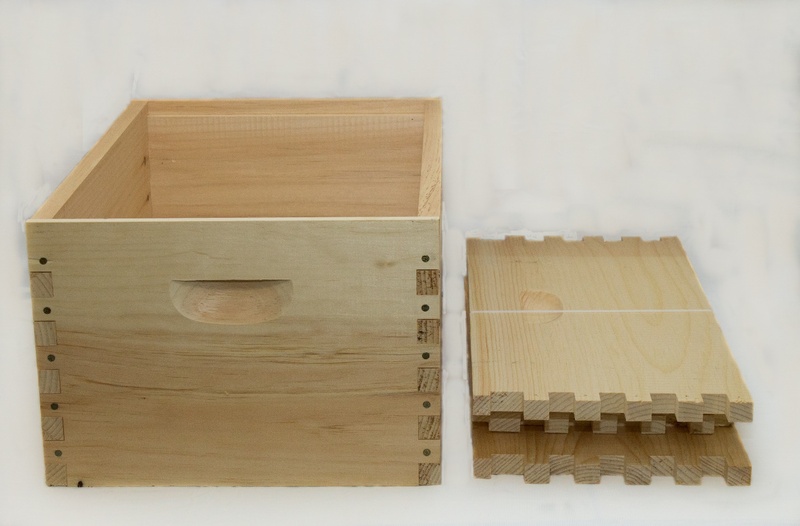 The plywood bottom gives a higher R factor to the hive. The colony will start making brood earlier in the Spring time period because of the higher warmth in the hive. It also deters fire ants from forming under your hive. 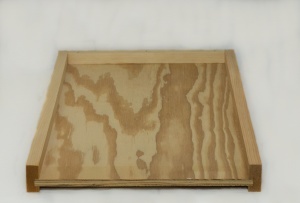 Bottom board is constructed of White Pine frame with a plywood bottom. 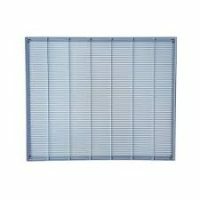 Yes, you can have a solid bottom board during the winter and a screen bottom board during the Spring and Summer months. 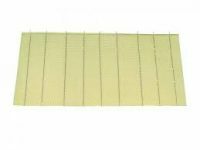 The exterior of the bottom board will need to be painted for longer use. Made in the Toccoa, GA.